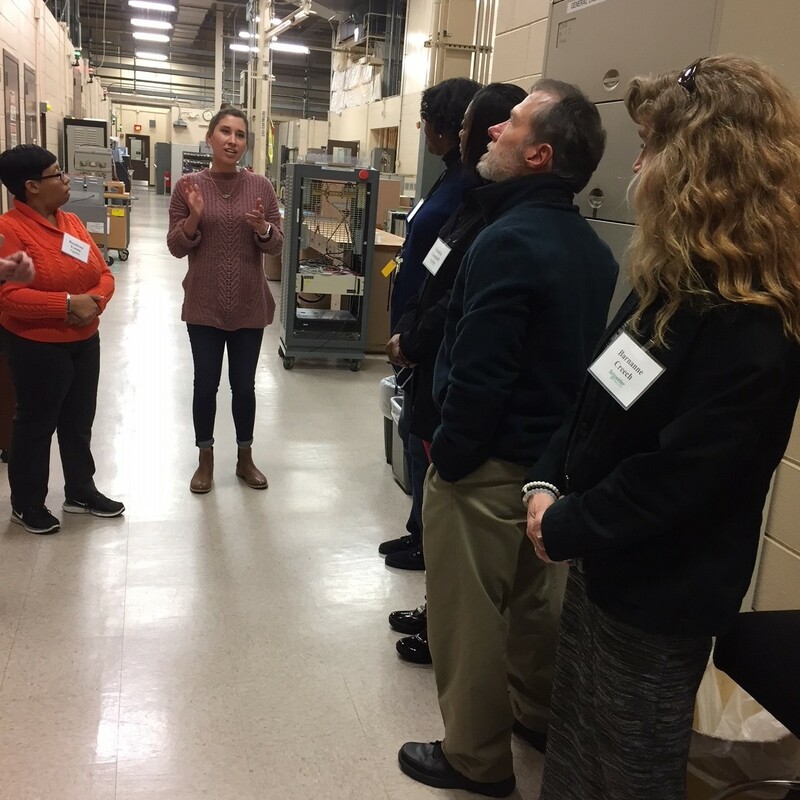 We would like to thank each of the 167 teachers who have attended a STEM in the Park Educator Externtrip session, and each of the 13 companies who have participated by hosting educators! Educator Externtrips could not have been possible without the interest and support of our local teachers, and the overwhelming response from STEM companies to open their doors. We hope these STEM immersion trips have illuminated educators and companies to the collaborative classroom impact we can have for our students in the area. Look for more educator and company opportunities in the Fall! Please see our booklet of information about Spring 2017, Fall 2017 and Spring 2018 Externtrips. For more information on Educator Externtrips and STEM in the Park, check out our blog and follow us on Twitter (@STEMinthePark) and using hashtag #Externtrips.